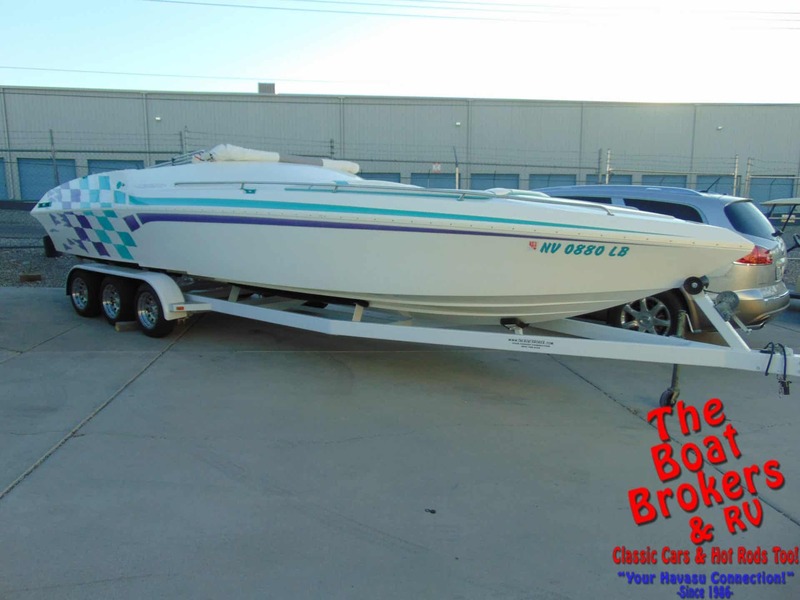 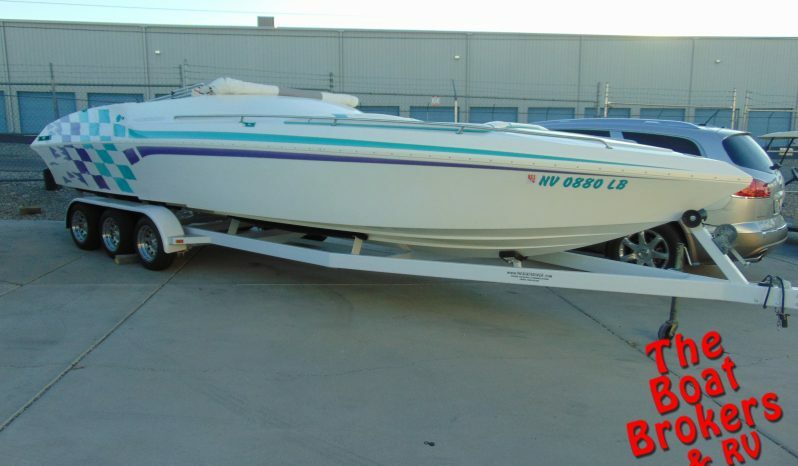 1997 ELIMINATOR 28′ EAGLE XP. 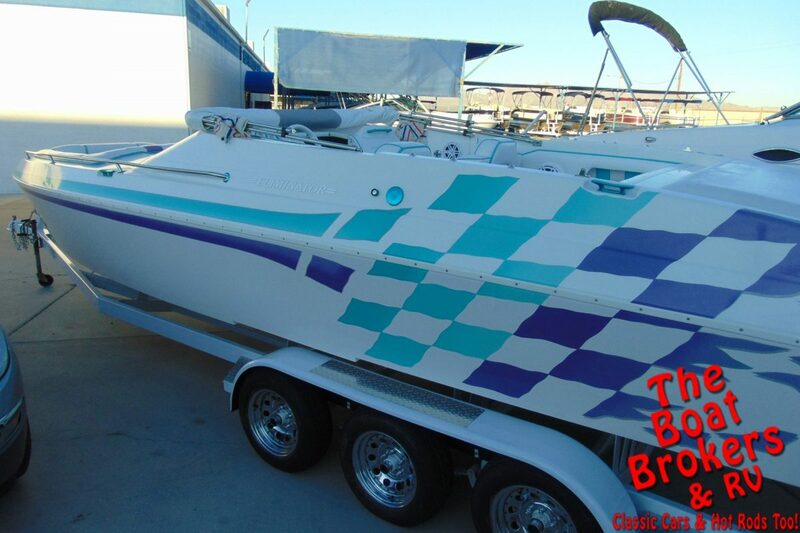 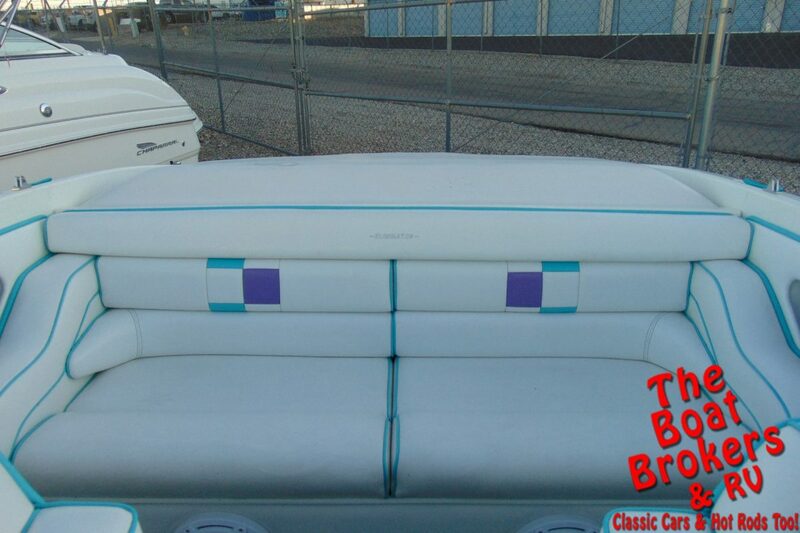 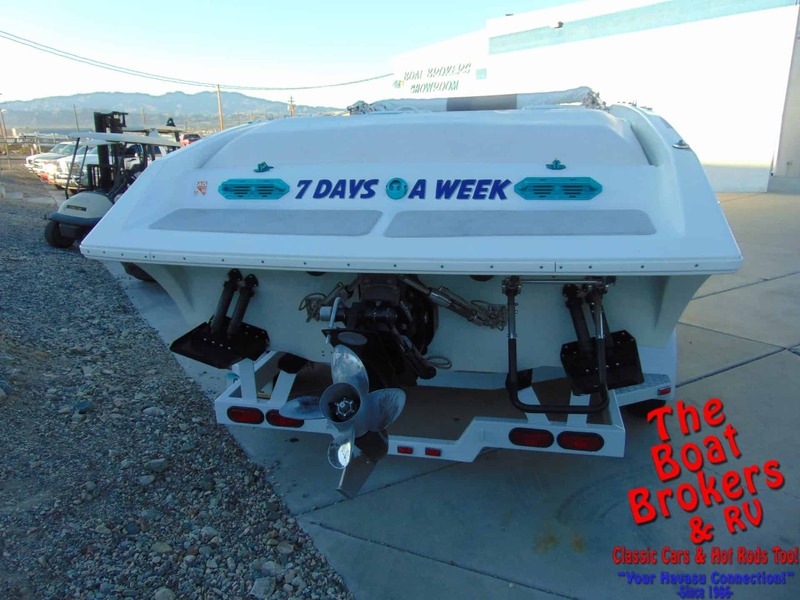 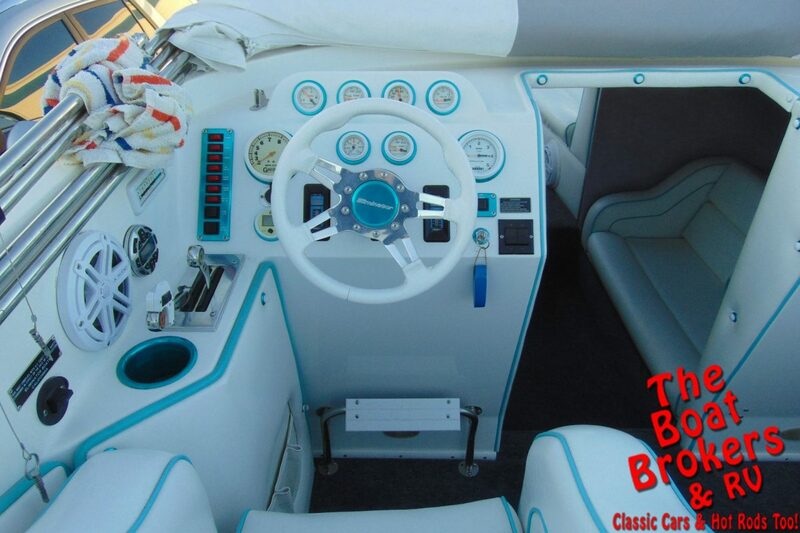 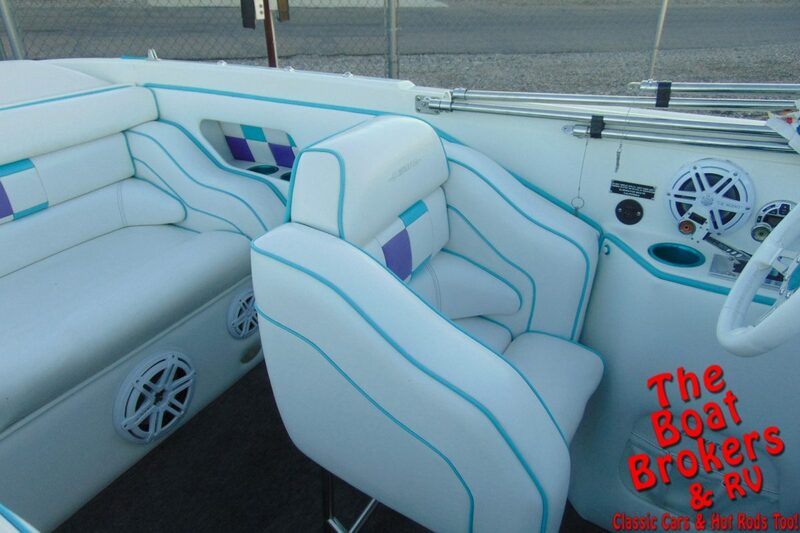 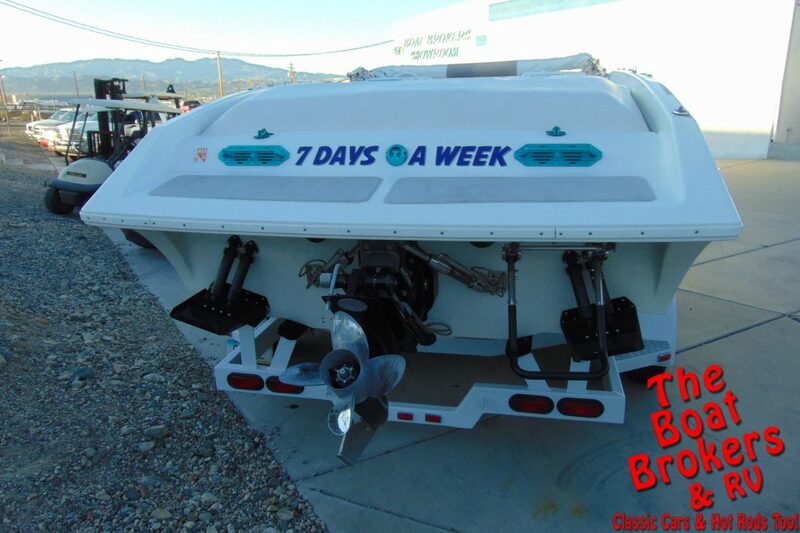 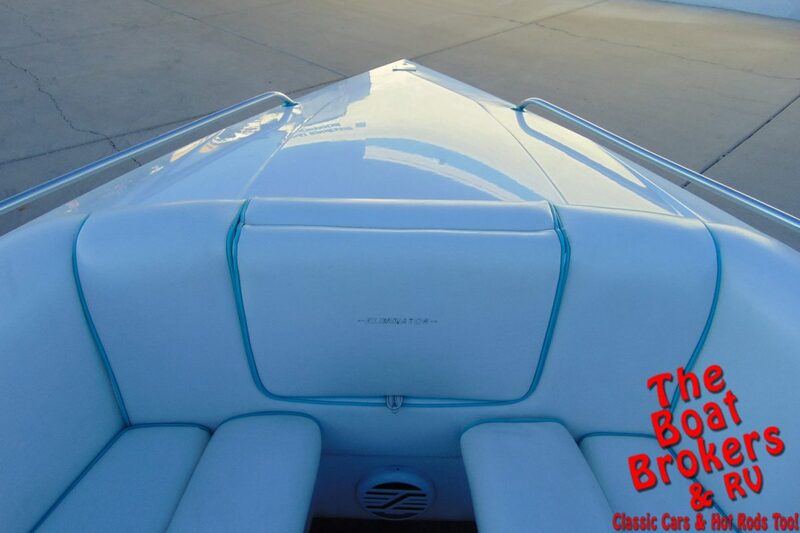 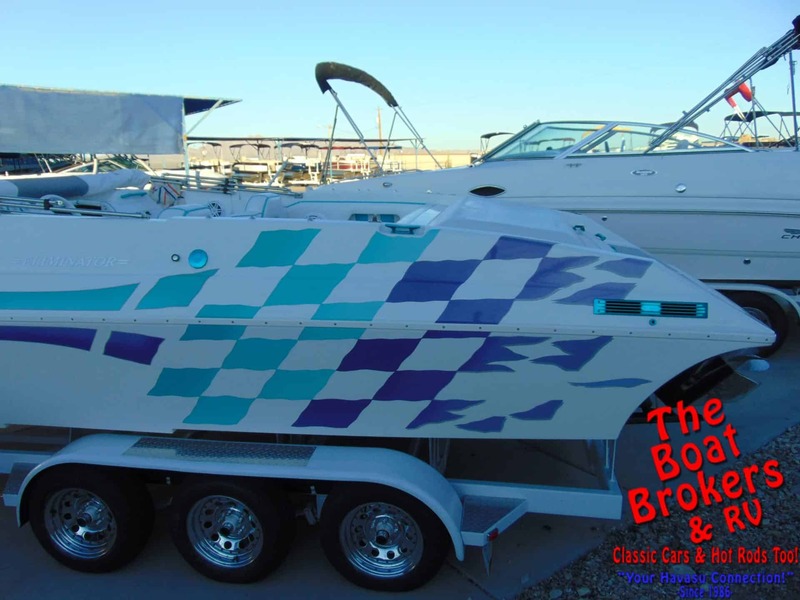 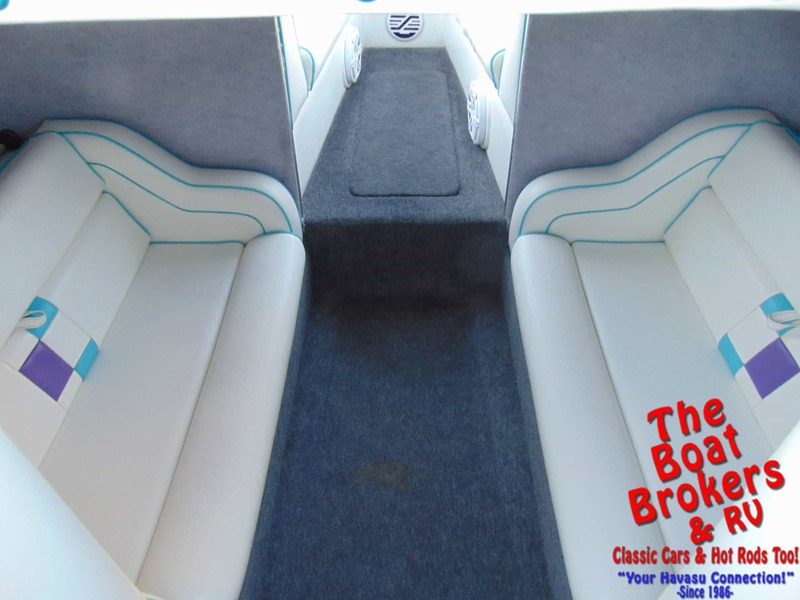 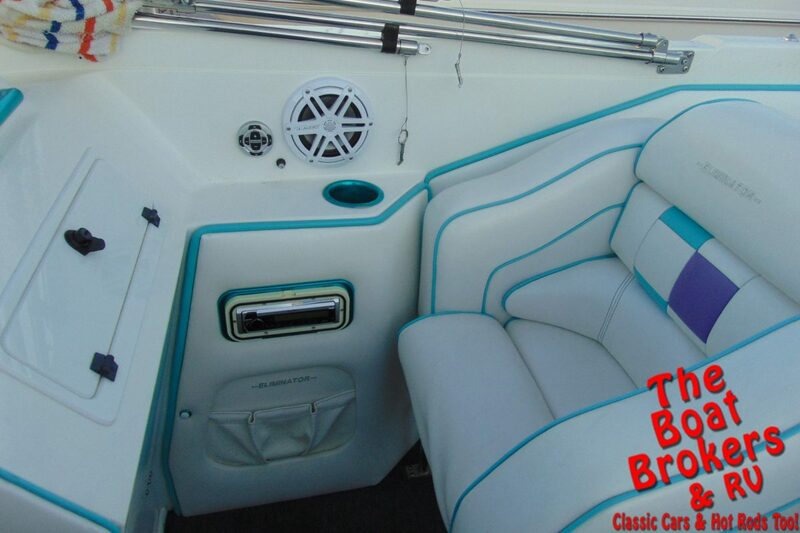 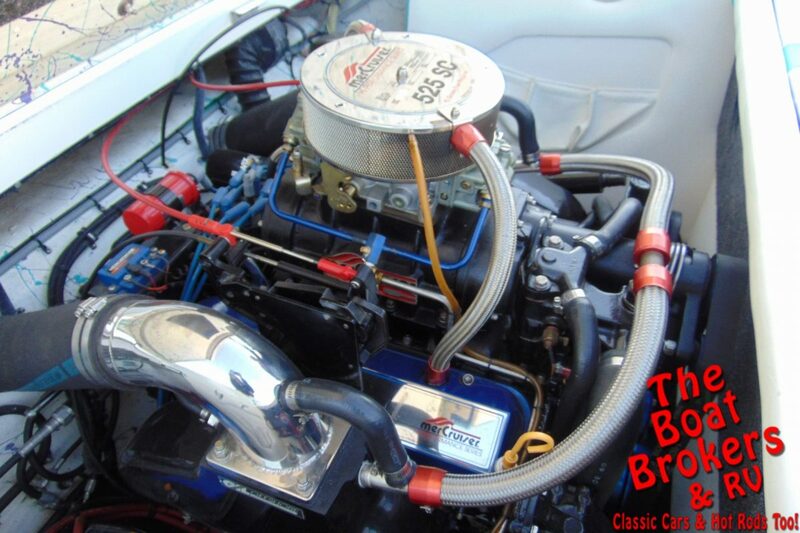 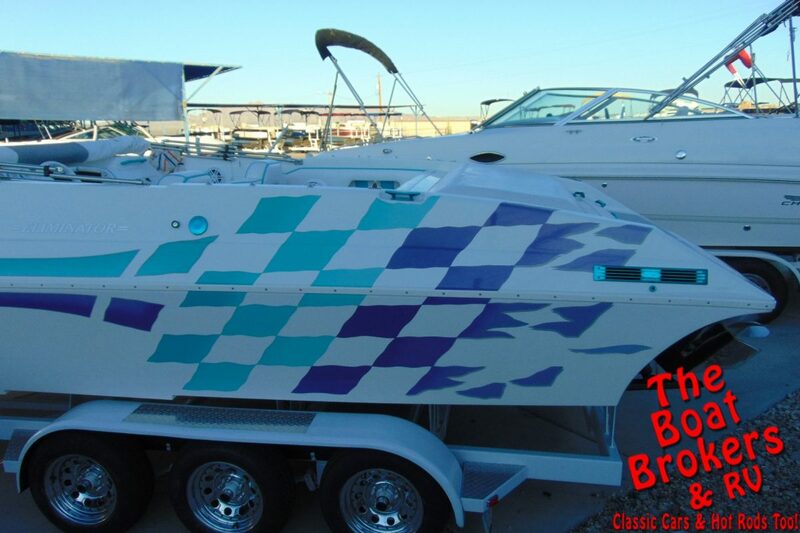 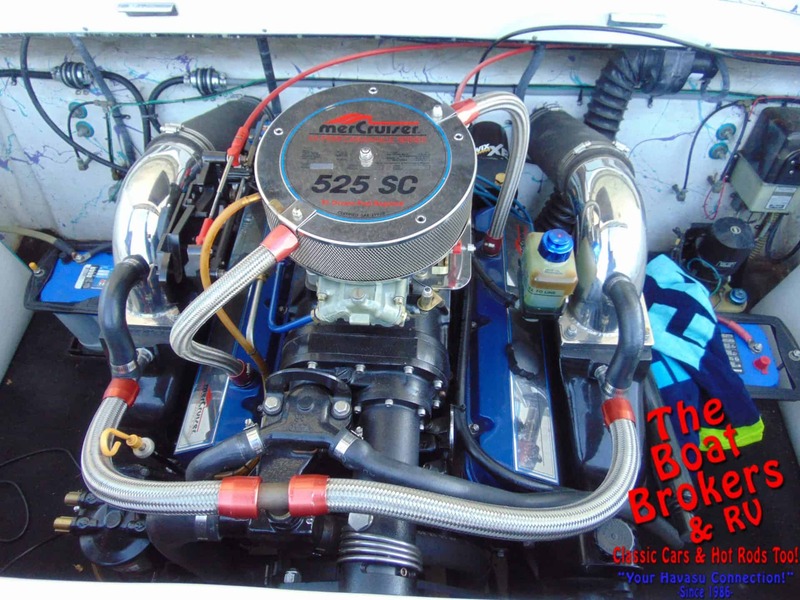 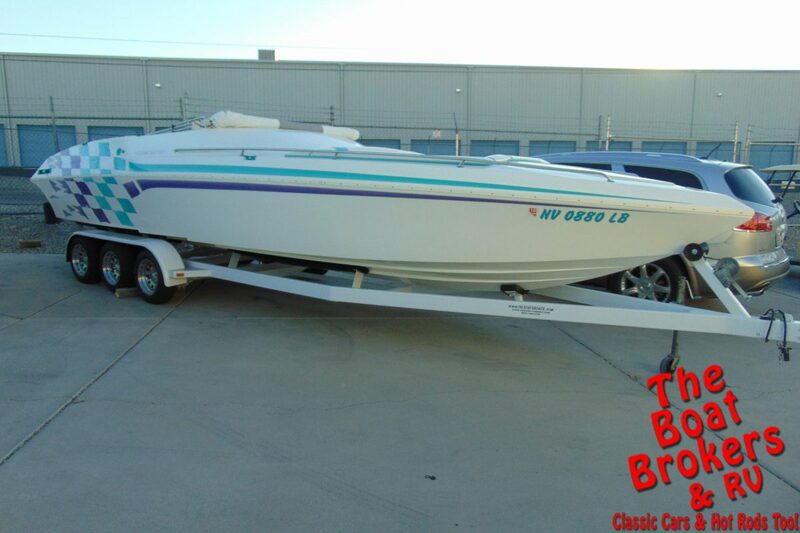 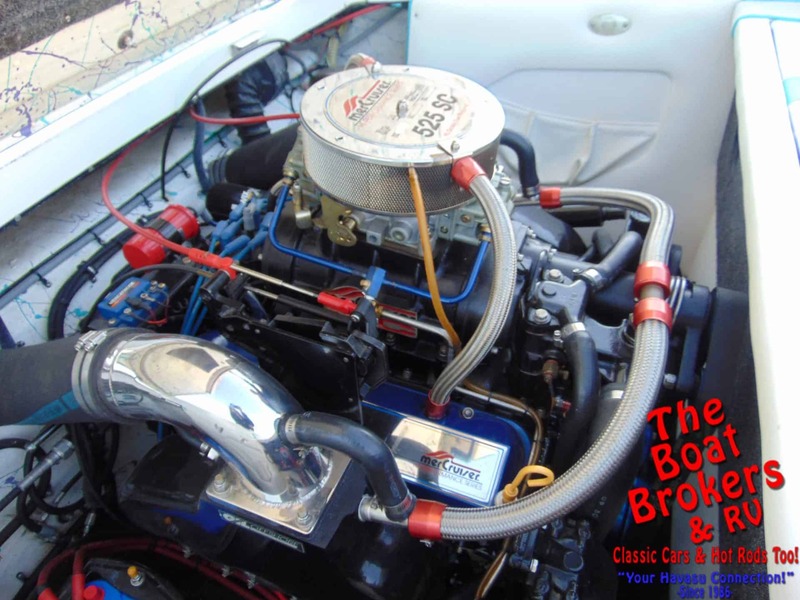 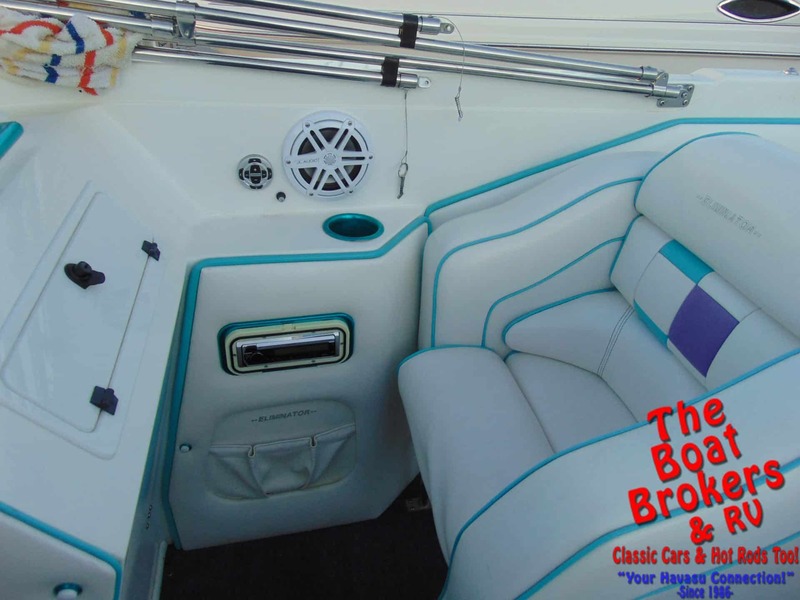 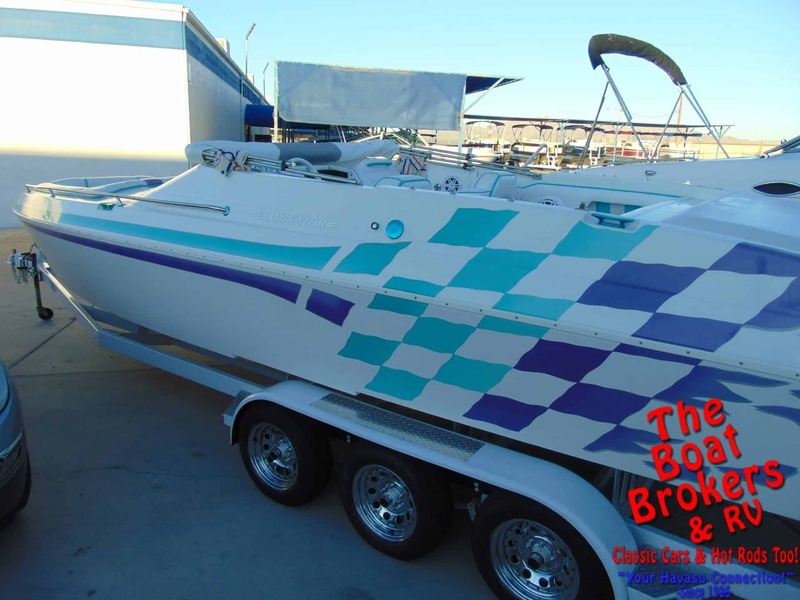 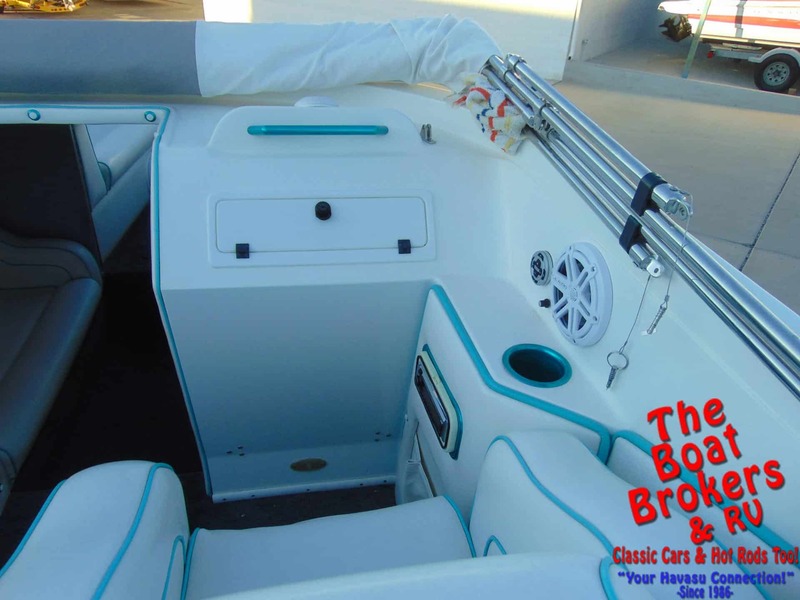 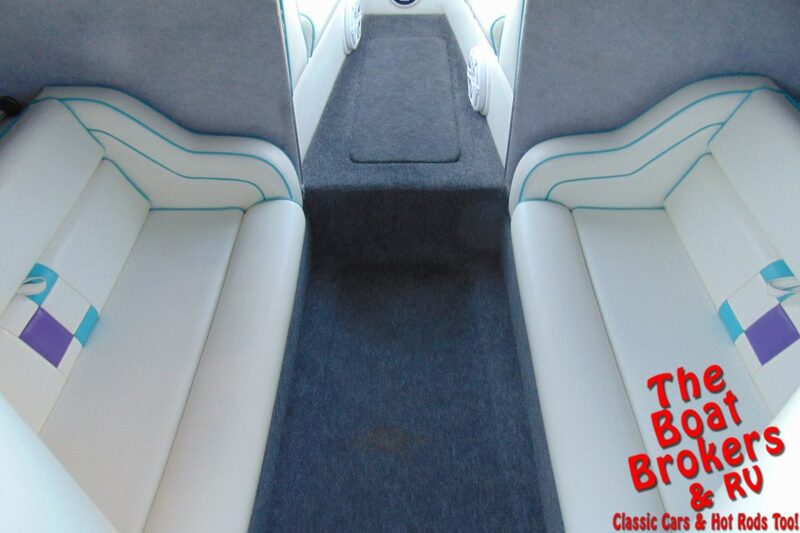 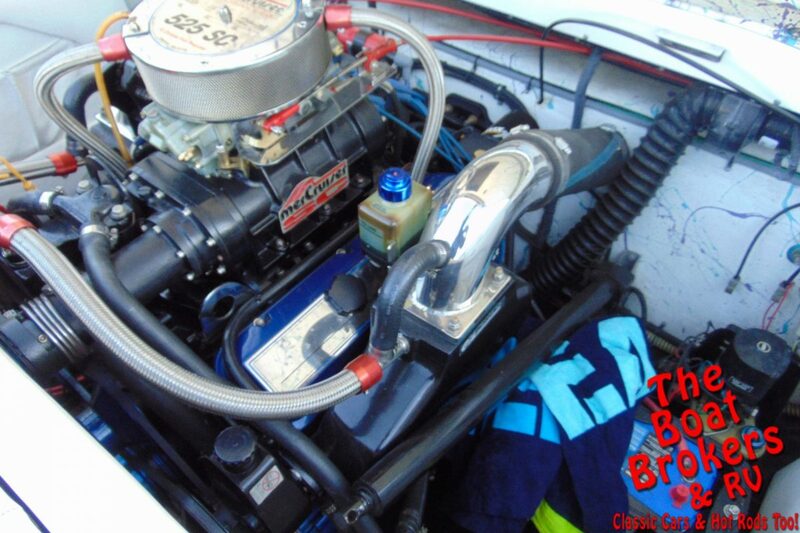 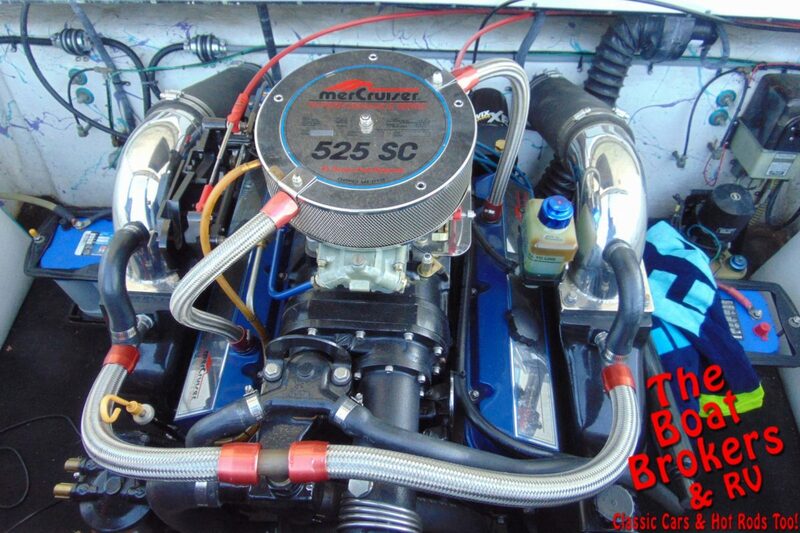 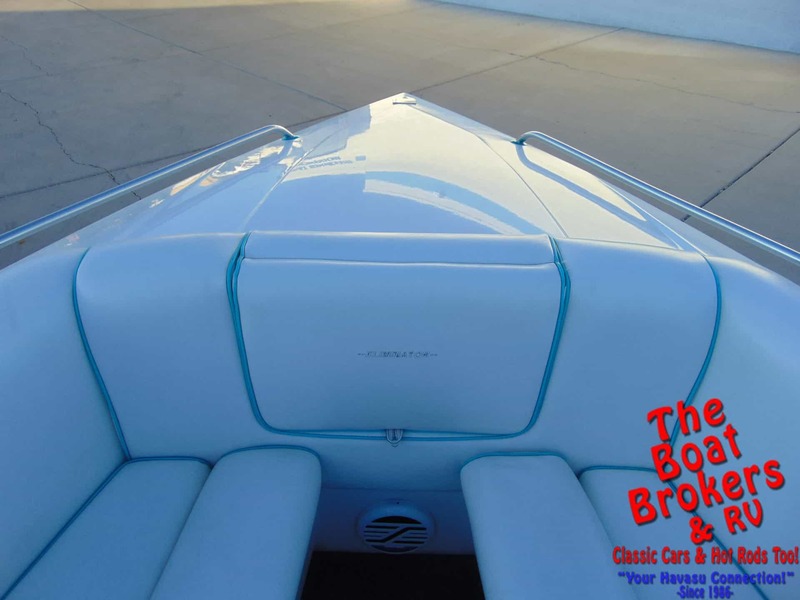 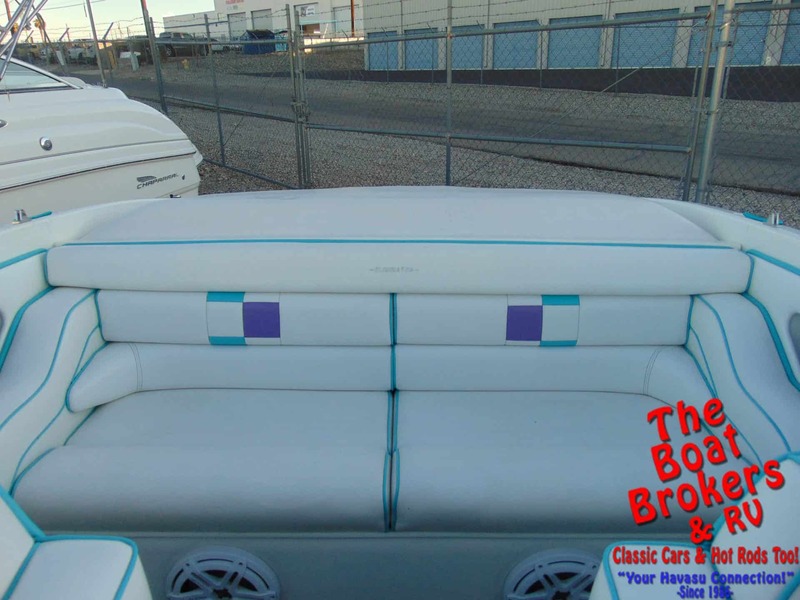 This is a nice open bow boat powered by a Mercruiser 525 SC 490 HP Motor. 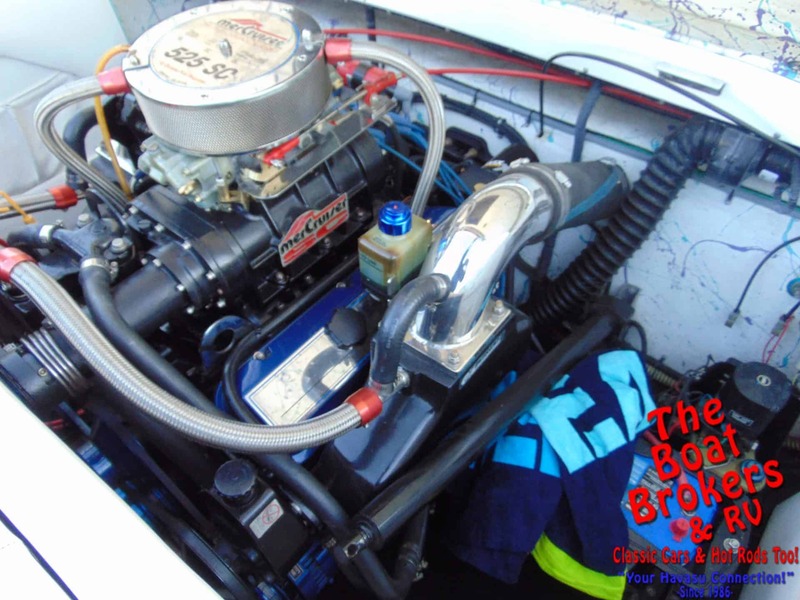 Motor has 581 hours and was refreshed at 500 hours and drive was refreshed at 470 hours. 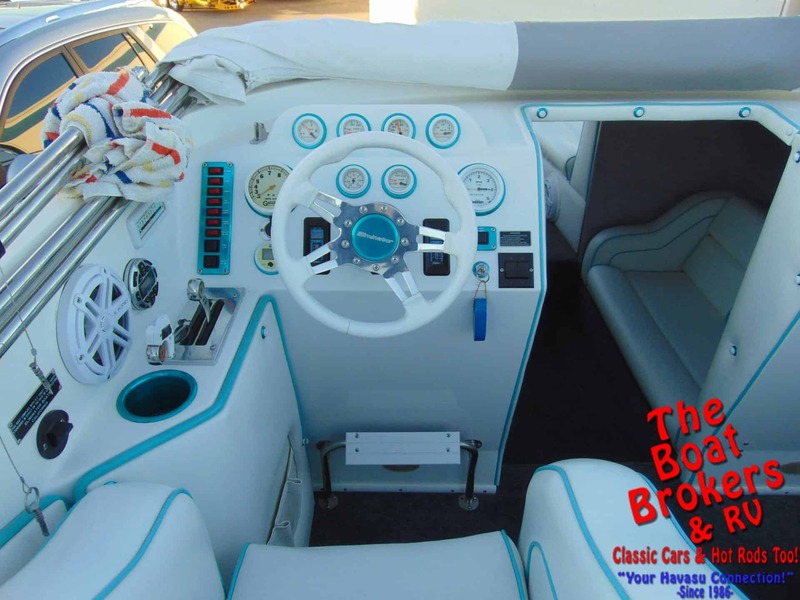 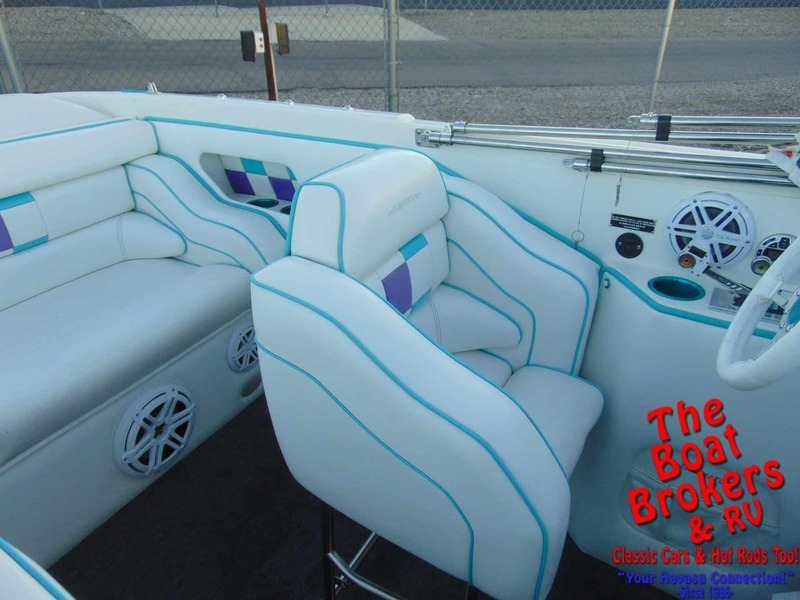 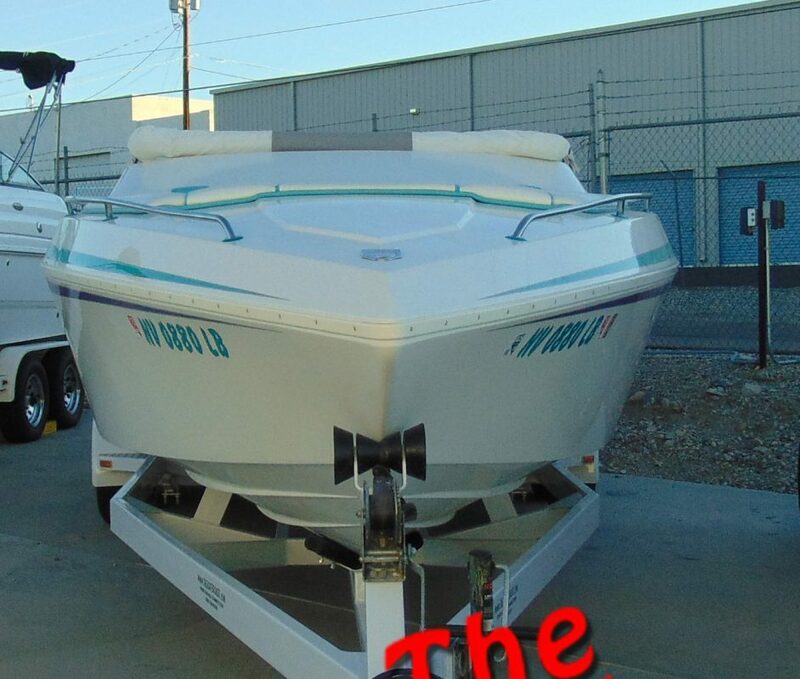 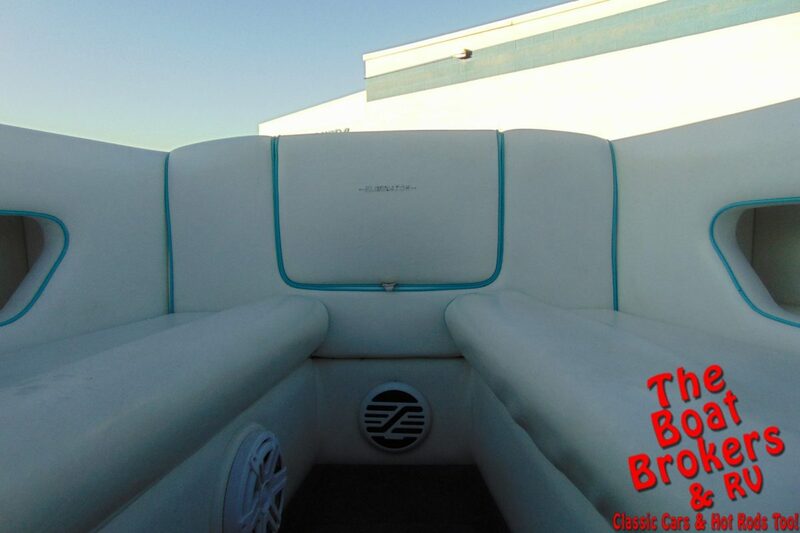 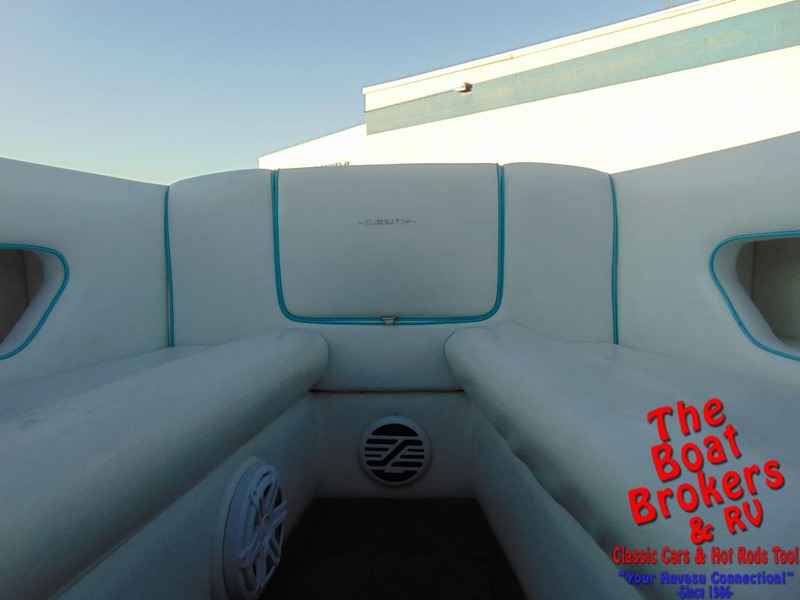 It has an Imco outdrive with dual hydraulic steering, stainless steel prop with drive shower, through hull exhaust, Bimini top, Kenwood stereo with JL Audio subs and speakers, full cover, walk through open bow and newer interior. 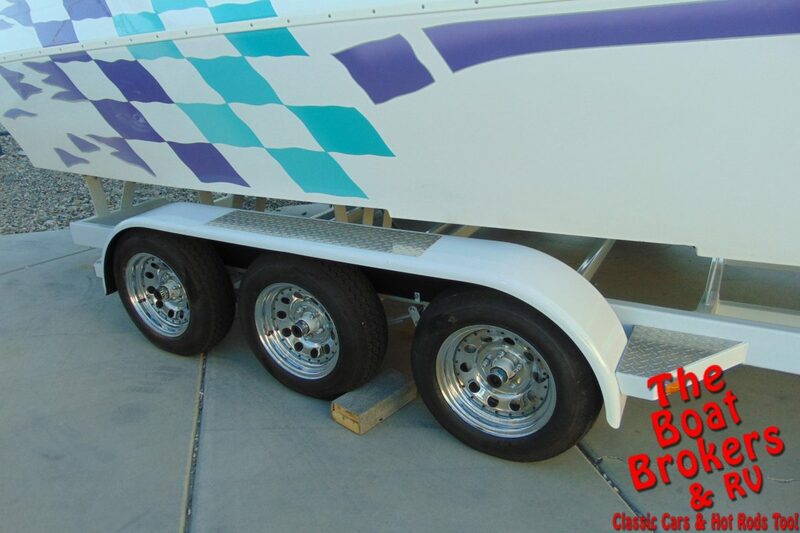 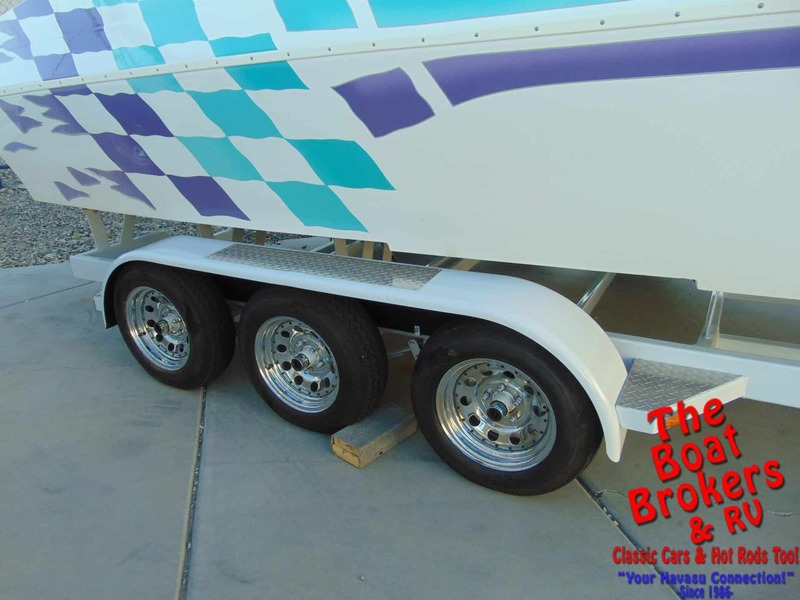 It rides on a triple axle Extreme trailer with custom rims, new brakes and tires. 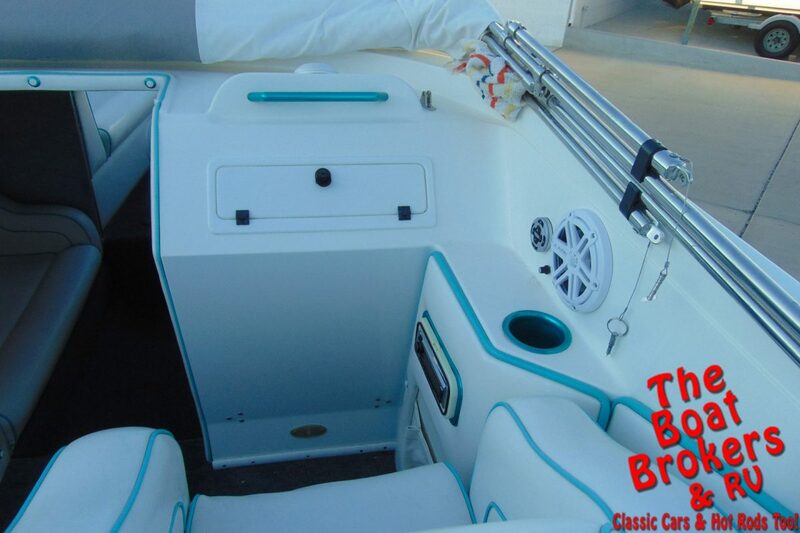 All ready for fun on the water!